Since 2009, Google and its partners in the Open Handset Alliance have codenamed each Android release after a type of treat, with major updates progressing a letter along the alphabet. 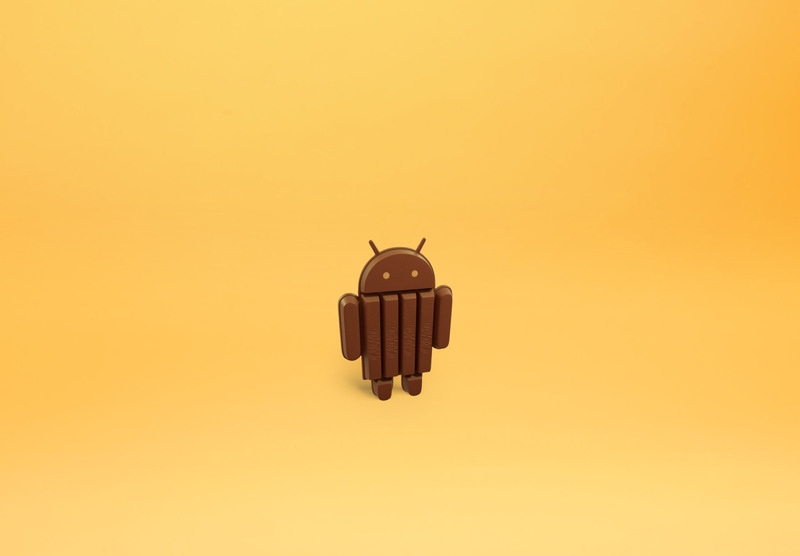 Previous versions have been called Cupcake, Donut, Eclair, Froyo (short for frozen yoghurt), Gingerbread, Honeycomb, Ice Cream Sandwich and Jelly Bean.Although the developers had referred to the forthcoming version as KLP in internal documents, Mr Lagerling said the team decided late last year to opt instead for the chocolate bar. The official Page for Android 4.4 Kitkat is also live. They also released an official wallpaper of its Kitkat version. You can download this wallpaper for your computer or laptop screen.